AlpLocal Auto Loans Mobile Ads | Alphabet Local - Your Mobile Ads Leader! 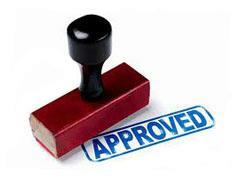 Best Auto Loan Financing in town! Be prepared before you shop. 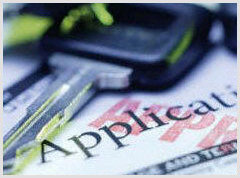 We specialize in Auto Loan and Financing in town and will arrange the financing you need quickly. Our Specialists will help you compare all of your auto financing options. The service is quick, free of charge, and there’s no obligation. In many cases, we can arrange auto financing in a matter of minutes because we have been serving the local area for more than 15 years. For us, helping you secure the best auto loan is a win, win. Auto loans win.